We have options ideal for the wine lover in your life. Order online or by phone and we will ship the gift package of your choice directly to your recipient’s door. Wine Club Members, log in to your account to receive your gift discount at checkout! Club Members! 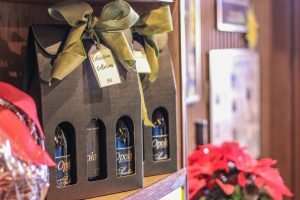 It is a great time to stock up for stocking stuffers, wines for holiday dinners and celebrations or just because. During the month of November we pay the shipping on your orders of a case or more. You can mix and match or get a case of your favorite. Log in to your membership online to redeem or give us a call. 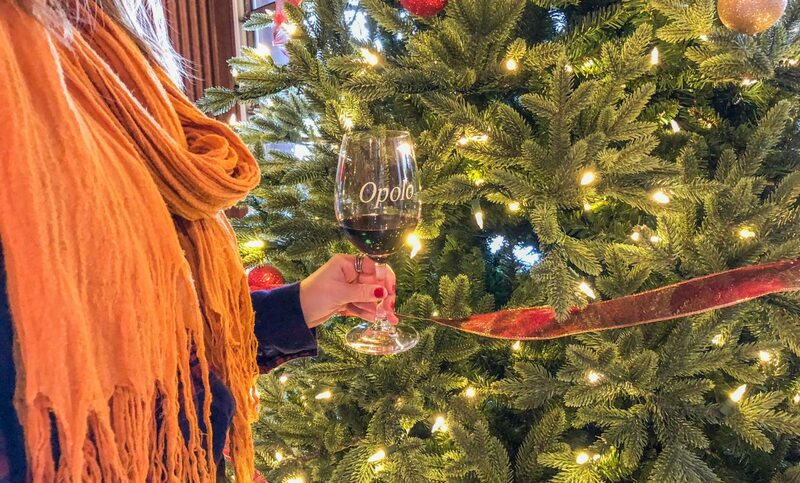 Give the gift that keeps on giving with an Opolo Wine Club Membership. 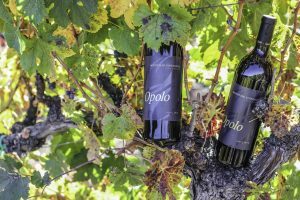 Available by bottle levels of 4, 6, and 12, the Opolo Wine Club can either be conveniently shipped to the recipient’s door or they can join the fun of a Pick Up Party and pick up their wine at our estate vineyard location in Paso Robles or office location in Westlake Village quarterly. 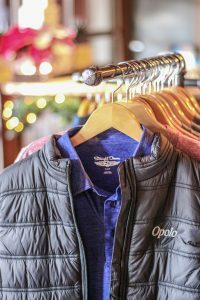 More than just wine, Opolo Club Members enjoy complimentary tastings, discounts on Opolo wine, apparel and accessories, special pricing for winery events and festivals, exclusive rates at The Inn at Opolo and more. and soak up the view of the property. 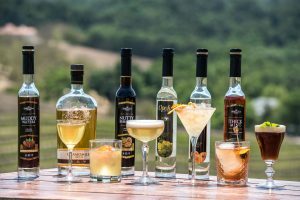 Enjoy spirit tasting and new distillery gift options. Sets include our current spirit offerings from The Distillery and etched liquor glasses. We now have distillery merchandise for you to check out when you visit. 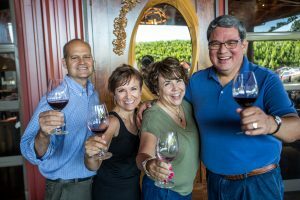 In the Paso Robles area? 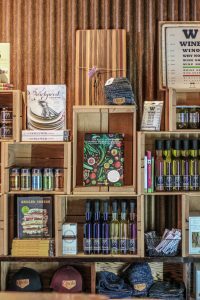 Come by the tasting room for more gift basket options and for our extended vineyard offerings. Gift baskets are themed and include wine, glassware, wine accessories, and fun Opolo treats. 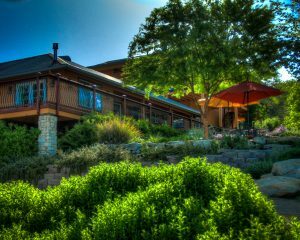 Vineyard adventures include Wine & Cheese Pairings, Estate Tour & Tastings, and our Pairings on the Patio offered daily from 11-4pm.